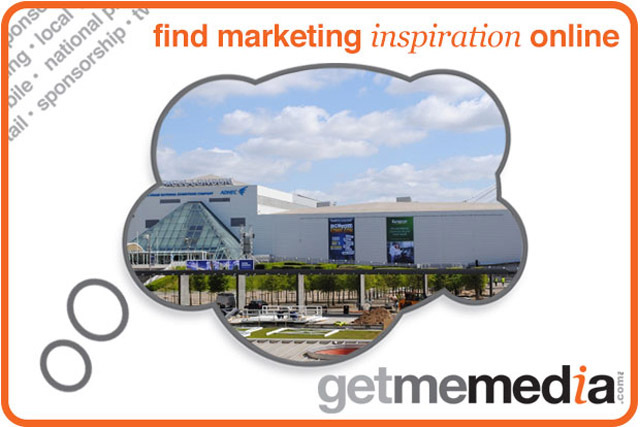 Advertising at ExCeL London guarantees you your targeted audience. With 3.6 million people visiting ExCeL London every year we are able to identify who you’re looking for and when they’ll be in the venue, ensuring that you’re getting the best value for money. Our events range from B2B events, consumer events, student exams, sporting events and everything in between. With upcoming events like PLASA, BDIA, Salon International and The London Boat Show, let us help you find your targeted audience. With this particular advertising package it will not only get you in front of your chosen audience but also give you the space to interact with them. This package includes space in or around our busy venue for you to host an experiential live marketing campaign. To further enhance this package your message will also run concurrently on our 7 in-venue 50 inch digital screens. This is the perfect opportunity to sample or launch a new product, promote vouchers or other discounts and much more. The venue is your blank canvas, the possibilities are limitless and the visitors are your chosen captive audience.